In June 2014, activists in Barcelona formed a citizen’s platform to stand for election and “win back” the city from its centre-right city council, which the movement saw as having sold out the city to business interests. With little money or experience, the movement ousted the conservative political establishment, and is starting to bring change using a dynamic model of citizen engagement. 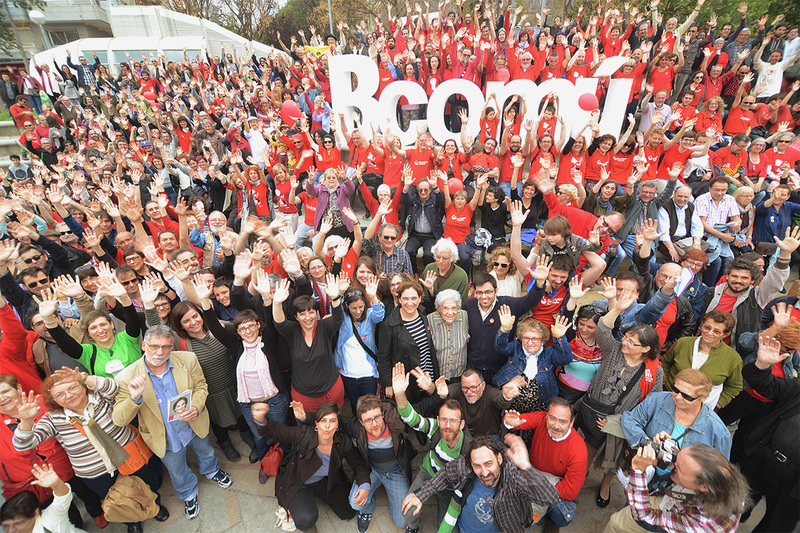 In 2014, citizens aiming to “win back” Barcelona from its long-standing, right-wing council formed a movement to stand for election, backed by a collaboratively produced manifesto centered on four fundamental rights: to guarantee basic rights and a decent life for all citizens; boost the economy based on social and environmental justice; democratize institutions; and assume an ethical commitment to its citizens. It also proposed eradicating economic speculation, improving access to decent housing, and reducing dependence on tourism. All this was underpinned by an ethical commitment to citizens, and a policy of no debts to financial institutions. In September 2014, 30,000 people signed and validated the manifesto. Candidates were selected to represent Barcelona en Comú in the elections, and a crowdfunding project was launched to fund the campaign. Barcelona en Comú won the city elections. Barcelona en Comú’s remunicipalization plans for its water supplies have been strongly attacked by right-wing neoliberal parties, but the movement’s coalition-building with water activists and other cities (that successfully remunicipalized the water supply service) has helped withstand this. In stark contrast to water, there has been no political opposition to the movement’s energy proposals, and a municipal electricity company is set to be launched to start generating electricity for self consumption and to be sold to an increasing number of citizens. 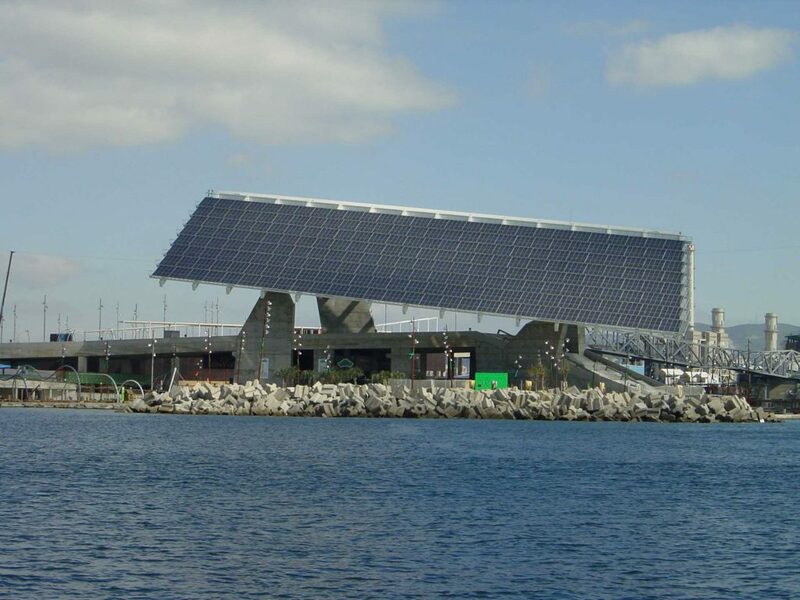 The municipality wants to achieve energy self-sufficiency by installing solar panels on the roofs of publicly-owned buildings, such as libraries, markets and civic centres. And on housing too, victories have been won: a limit on the number of licences for tourist apartments; fines for owners of multiple properties who leave them empty; reform of municipal buildings in the city centre to create public housing, and authorization for municipal land in the city centre to be used by housing cooperatives. Would you like to learn more about this initiative? Please contact us. Transformative Cities’ Atlas of Utopias is being serialized on the P2P Foundation Blog. Go to TransformativeCities.org for updates. 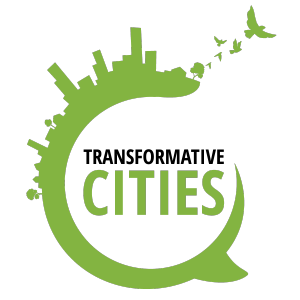 Transformative Cities is an opportunity for progressive local governments, municipalist coalitions, social movements and civil society organizations to popularize and share their experiences of tackling and finding solutions to our planet’s systemic economic, social, political and ecological crisis. The initiative draws on the emerging wave of transformative political practices taking place at municipal level worldwide, by launching a unique award process that will ensure that the lessons and inspiration of these cities becomes viral.